Famous car blog Topspeed announced Top 10 Hybrid Sports and Super Cars. 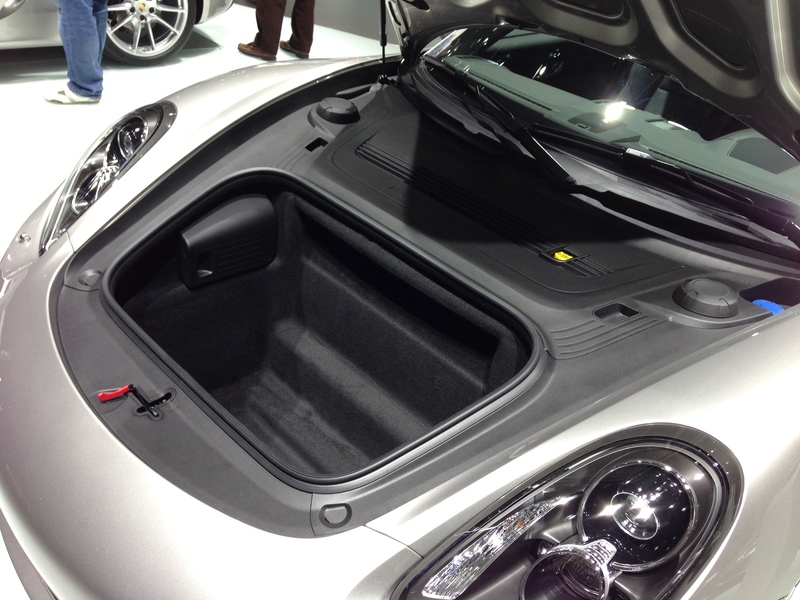 Not surprisingly top position was gone to Porsche 918 Spyder Hybrid – car that rocked the sport car market with its impossible low fuel consumption and groundbreaking speed. Definitively number 1. 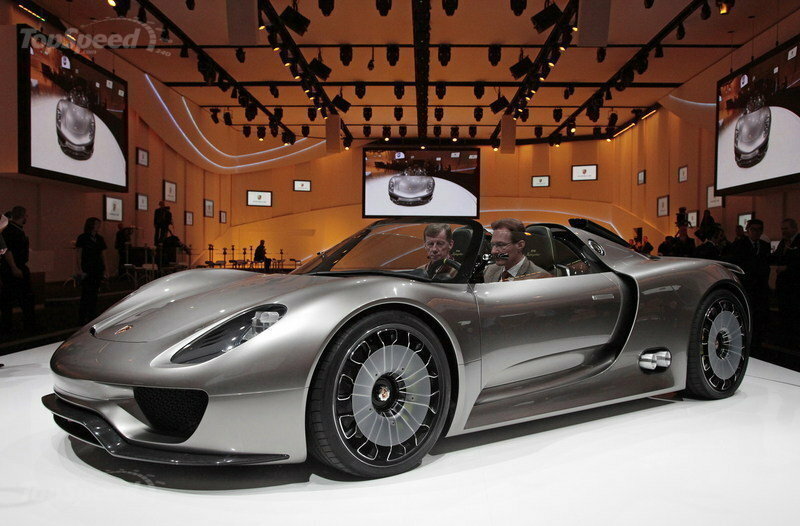 The ultimate hybrid sport car – Porsche 918 Spyder Hybrid. Also two more Porsches got in this Top 10. Thats makes Porsche to be the most greener sports car maker in the World.